← Who was the last Orioles player to have a pinch-hit walk-off home run? What difference can one letter make? A big one for these former Orioles. Turns out we’ve all been saying and spelling Angels first baseman Kendry Morales’ name wrong. It’s actually Kendrys – with an “s” – Morales. Think one letter in a first name doesn’t make a difference? Just consider what it would do for these former Orioles. Bully Ripken – Bully Ripken thinks you’re a F*** Face, and he’s not afraid to tell you. That’s what bullies do. Early Weaver – A man before his time, Early Weaver was using stats to inform his decision-making before anyone had even heard of Moneyball. Meltin Mora – Benching this guy was a sure recipe for a meltdown. Just ask Dave Trembley. Job Orsulak – Talk about suffering, he played for the ’88 Orioles as well as the Pirates, Marlins, and Expos. 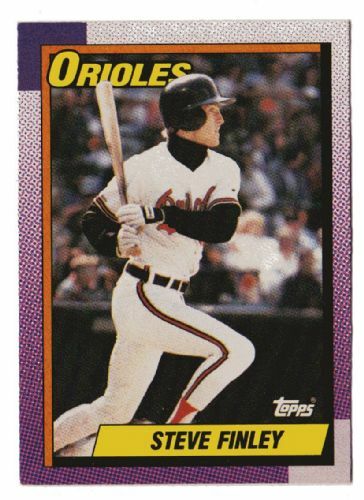 Done Aase – He saved 23 games in the first half of the ’86 season, induced an All Star Game-ending double play with runners on the corners, and once held the record for most Orioles saves with 34, which also were the most ever for a last place team. For a time, the game was Done once Aase entered from the bullpen. Learry Bigbie – Players would’ve done well to be a bit more leary of Bigbie, whose name appeared 93 times in the Mitchell Report and who accused Brian Roberts of steroid use. 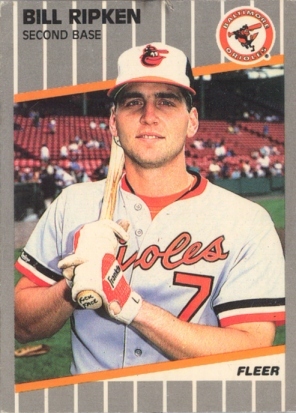 Stove Finley – He was part of what in hindsight was perhaps the worst Hot Stove move in Orioles history, the Jan. 10, 1991, trade that sent him, Pete Harnisch, and Curt Schilling to the Astros in exchange for Glenn Davis.